A teen hacker has admitted to attacking the PlayStation website in 2008, causing it to go down for more than a week. 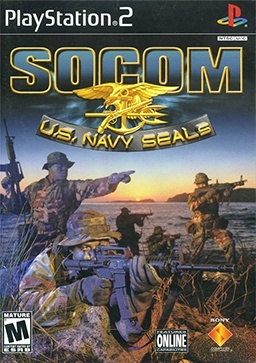 An unnamed Pennsylvanian teen has admitted to attacking the PlayStation website in November 2008 after being barred from it for cheating in SOCOM U.S. Navy Seals. The 17 year old honor student used a botnet to perform a denial-of-service attack of the site, causing it to go down for eleven days. The boy was tried in juvenile court due to his age, despite the case originally starting out as a Federal Grand Jury investigation, and was adjudicated delinquent, the juvenile court version of a guilty plea, for unlawful use of a computer, criminal use of a computer, computer trespassing and the distribution of a computer virus. It would appear that the boy was caught and entered into a plea bargain, as State prosecutors agreed to withdraw eleven other similar offenses. He was allowed to return home and attend school but will be sentenced later this year.